 Leave your car at home for your Silver Star vacation. Take advantage of the daily bus service to the centrally located Village Green Shopping Mall for shopping or other activities. Daily pick up from Silver Star 8:00 a.m. Return from Village Green 4:10 p.m.
Silver Star: 8:00 a.m. Mall: 12:30 p.m.
Silver Star: 1:20 p.m. Mall: 4:10p.m.